Mark is Of Counsel to Bakerlaw in conjunction with his own general commercial and administrative law practice – Mark Donald Law. 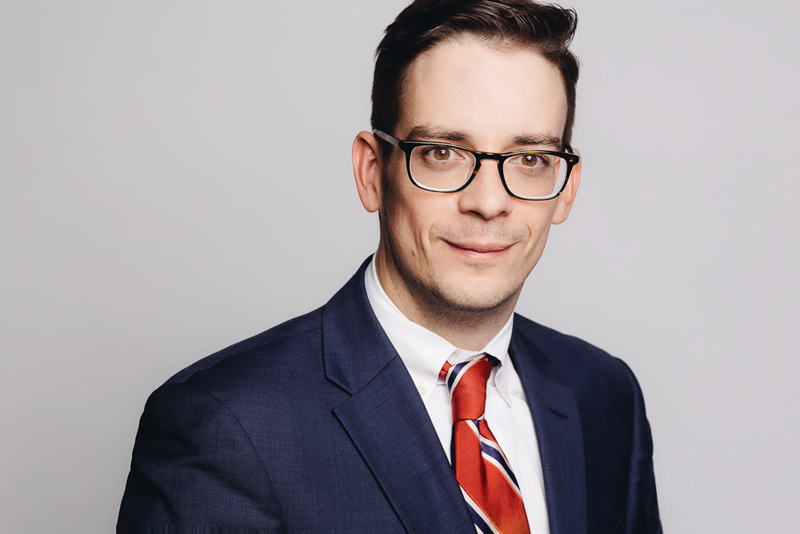 He has an extensive background in social justice, civil liberties, and human rights litigation, and has represented: students, school boards, medical professionals, activists & journalists before all levels of court and tribunal. As former summer law student at the Canadian Civil Liberties Association, Mark was on the front lines of the 2010 Toronto G20 protests, and represented the CCLA’s position on the CBC. Armed with this experience, Mark maintains an active practice involving defamation and online harassment matters. This makes Bakerlaw a natural fit for Mark’s commitment to social justice and his more rabble-rousing tendencies. Mark has been called to the Bars of Ontario and (formerly) Nunavut.